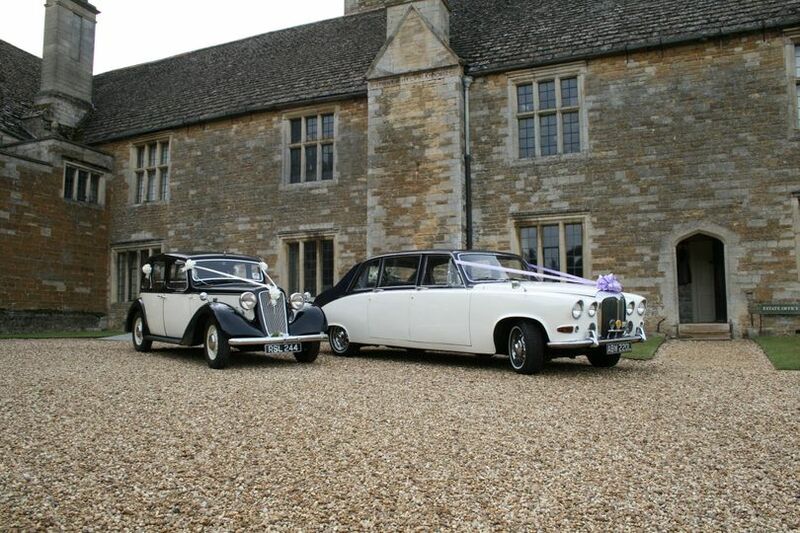 Three Counties Wedding Cars ARE YOU A SUPPLIER? 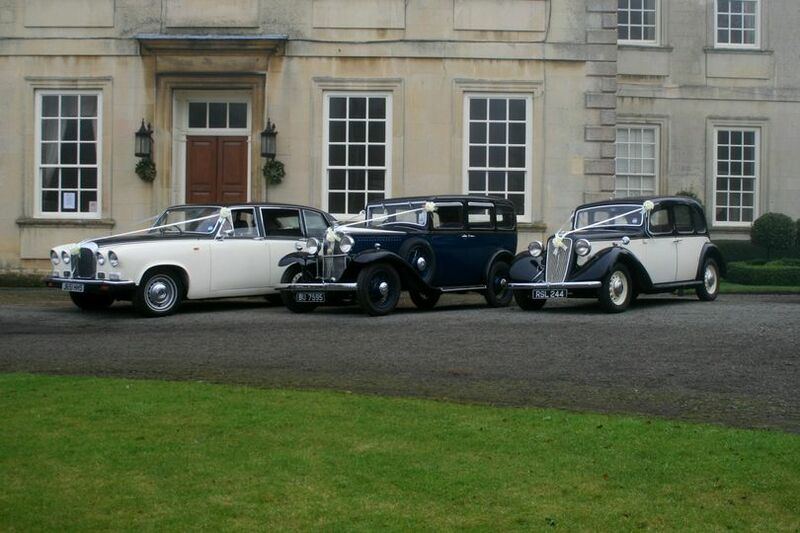 Offering a variety of authentic vintage and classic vehicles, Three Counties Wedding Cars will ensure you get to your ceremony on time and in high style. 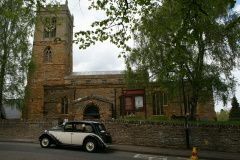 They operate out of Northamptonshire, serving nearby areas but can go further abroad if necessary. 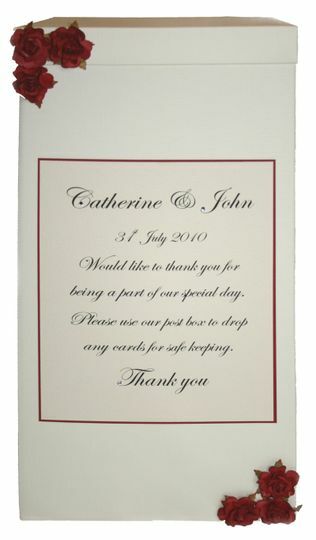 The company boasts immaculate presentation alongside friendly, experienced, and professional service. 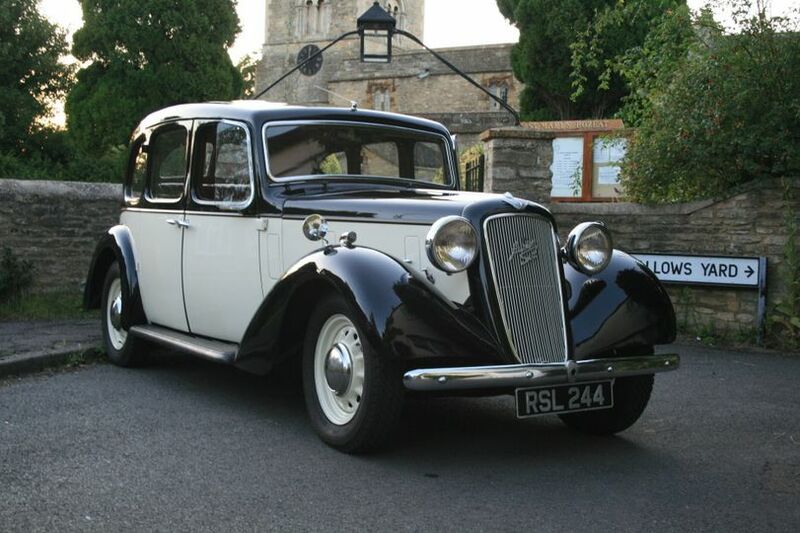 Three Counties Wedding Cars has three vehicles on offer, including a 1933 Vauxhall Cadet, 1937 Austin Goodwood, and Daimler 7 seater Limousine. 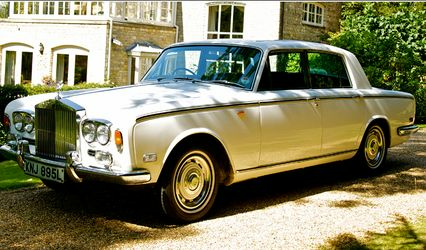 It assures you that all cars feature 6 cylinder engines for the best in comfort and performance. 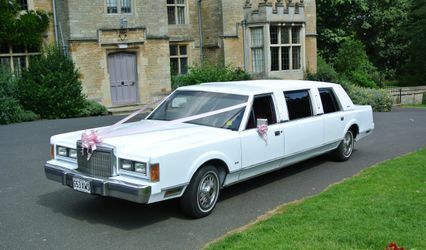 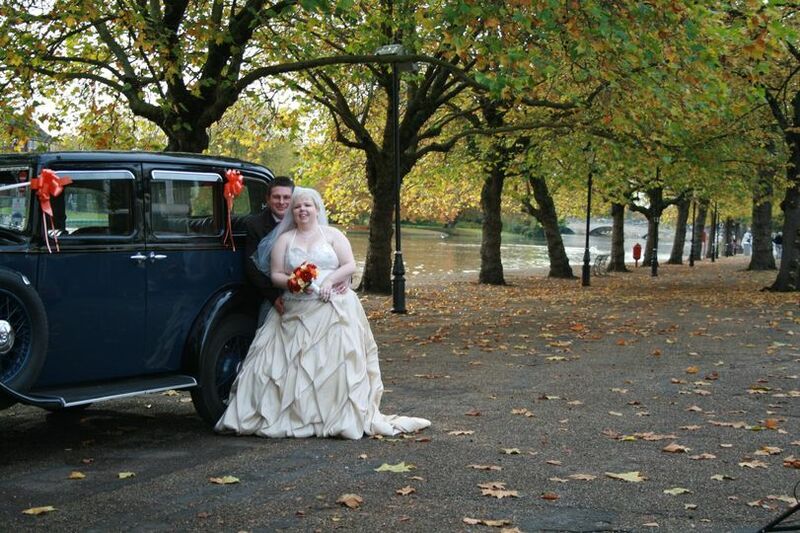 Wedding packages include chauffeur, ribbons and bows for your vehicle, silk flowers, a trip of up to 50 miles for the cars and up to 75 miles for the limousine, and each car carries water, brollies, and sewing kits. 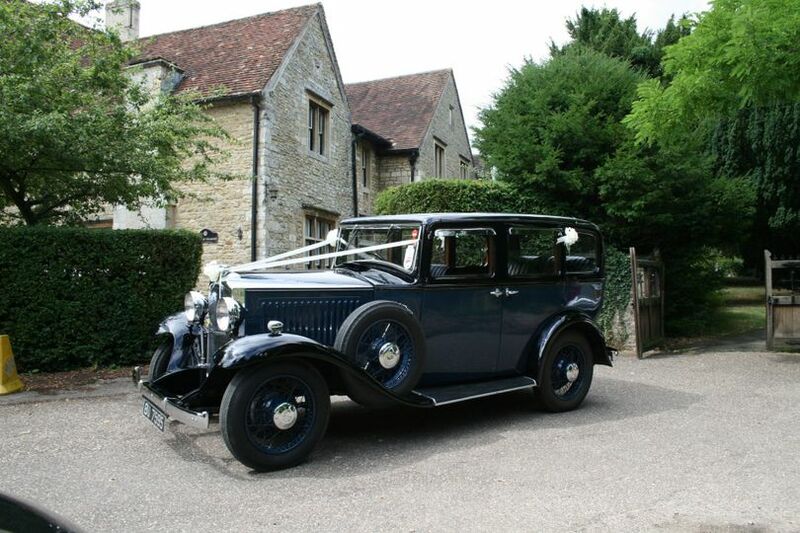 Three Counties Wedding Cars also offers vintage china and silverware hire and bespoke postboxes with matching stationery. 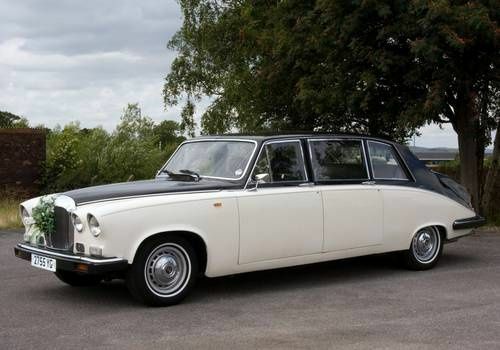 For the greatest chance of hiring the vehicle of your choice you should contact us as soon as you have confirmed your date with your wedding and reception venues. 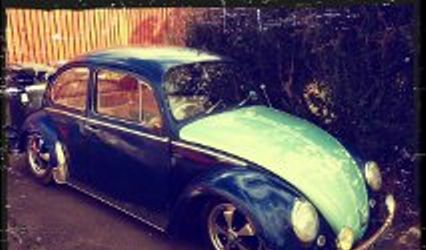 When they are gone they are gone!